IBM unveiled new technology to reduce power outages by helping energy companies predict where trees and other vegetation may threaten power lines. IBM worked with Oncor, the largest utility company in Texas and the fifth largest in the U.S., to develop a solution tailored for the energy and utility industry, to help improve operations and provide reliable electric service for millions of customers across the state. The Weather Company Vegetation Management – Predict is built on IBM PAIRS Geoscope, a technology developed by IBM Research. The system processes massive, complex geospatial and time-based datasets collected by satellites, drones, aerial flights, millions of Internet of Things (IOT) sensors, and weather models. The resulting insights can help companies like Oncor to monitor vegetation growth across their entire service territory, allowing them to better identify and predict potential infringement with power lines. 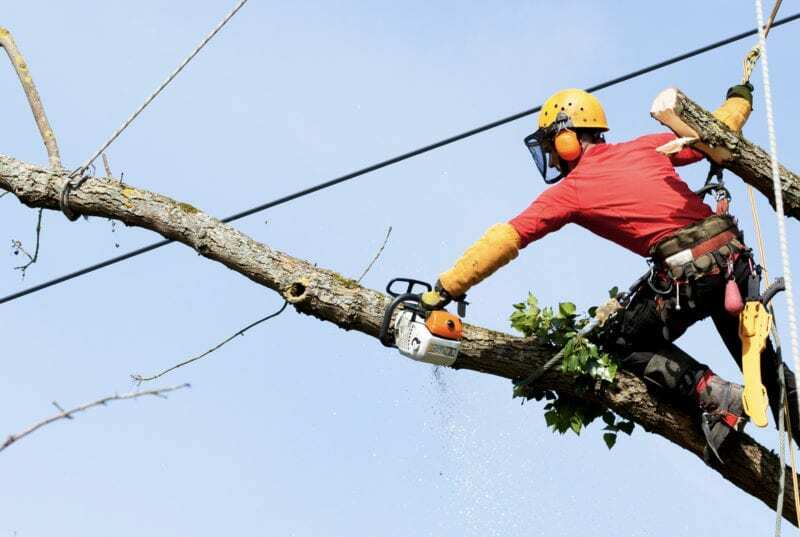 Businesses can more proactively and accurately plan for preventive maintenance and rapid response, focusing crews in the highest-priority locations and validating that necessary trimming was completed as expected. The post IBM Uses Satellite Tech for Energy and Utility Industry appeared first on Via Satellite.